The award show season of 2019 continues, this weekend with the BAFTA Awards. With the Oscars in only 2 weeks, the biggest films of the year are vying for as many awards as possible and fans are rooting for their favorites. The BAFTAs are another major award show that is one of the predictors for Oscar wins and are the major film award show for the UK. 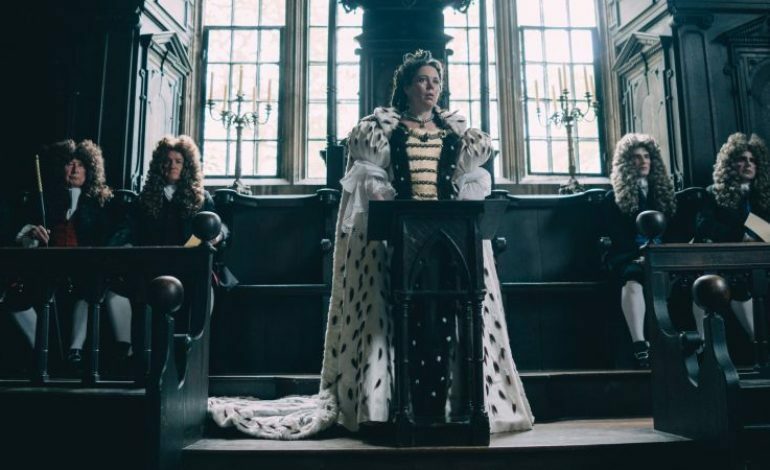 Yorgos Lanthimos’s The Favourite, which came to the table with 12 nominations, swept up with 7 wins including lead actress, supporting actress, and best British film. The biggest award of the night, though, went to Alfonso Cuaron’s Roma, which took home the award for best film. The other major films of the year got in a few wins as well, with Bohemian Rhapsody taking home best lead actor and A Star is Born winning best original song. See below for a complete list of winners.